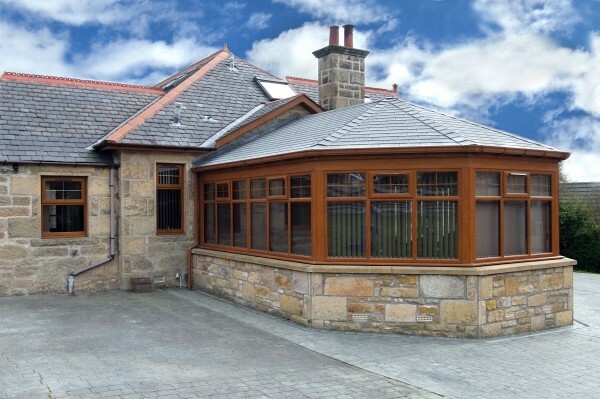 With a conservatory, you get much more than a home improvement. It's a touch of affordable luxury that can add value to your home and create a beautiful additional living space. Individually designed and manufactured to order, there are no limits to choosing your dream conservatory, our conservatory design consultant can guide you through a choice of styles and colours to suit your home, undertaking work from Planning permissions and building warrants right through to internal finish including electrical, plumbing and decoration, leaving your conservatory ready for immediate use.